Natural and contemporary wedding photography. 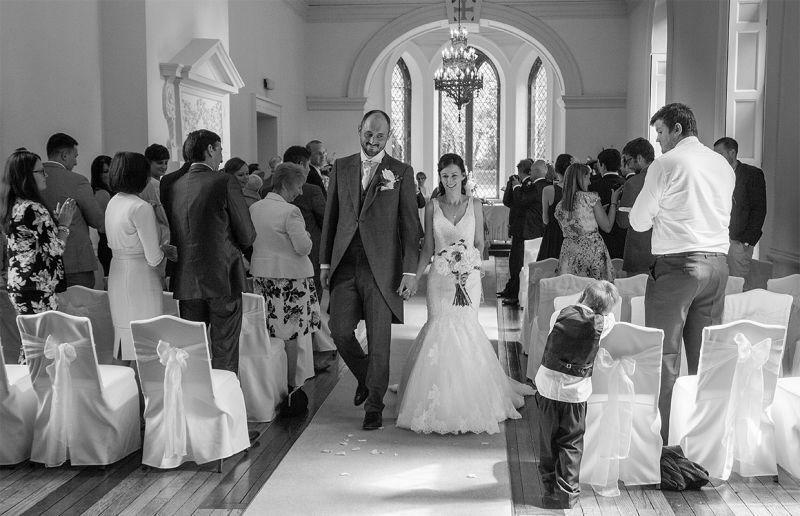 I am a Gloucestershire based professional wedding photographer, although I cover weddings all over the UK. My style of photography is contemporary, natural and relaxed. I create documentary style images, creative Bride and Groom shots, candid moments from throughout the day as well as providing couples with some of the more classic group photos. I like to work unobtrusively to allow your day to unfold so that I can tell your story in a collection of stunning photographs. I work closely with you in the planning stages to look at your photography in every detail. I can offer you a pre-wedding shoot to help put you at ease so that you are relaxed and comfortable in front of the camera. This is a great opportunity for me to get to know you and what you want from your day and also for you to get to know me a little better. On your wedding day I want to capture the emotions and precious moments that make your day special. I am a visual storyteller, documenting your wedding day. I love to shoot those natural, unposed images as well as the more traditional family groups. Allowing time for some special bride and groom shots as well as all the little details that make your wedding day unique. Whether I am with you for just an hour or to tell the story of your entire day I want you to enjoy and celebrate your wedding with your family and friends while I create images that you can treasure a lifetime.